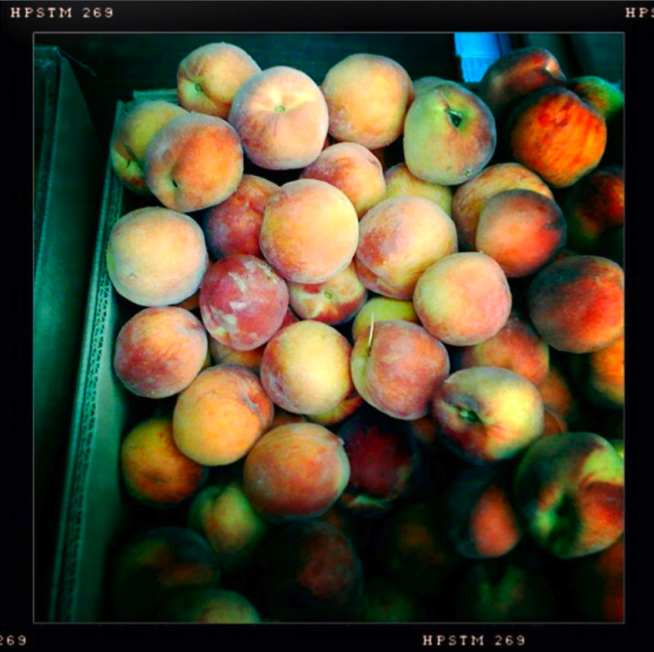 The fruit share consists of fresh, local fruit, typically beginning in the early summer with strawberries, cherries, blueberries and raspberries, progressing in mid summer to include peaches, plums, nectarines and apricots, and concluding in the fall with assorted apples, pears, and cider. Please note that while all of the fruit comes from very dedicated fruit farmers located in the upper Hudson Valley, only the berries are grown organically. The other fruit is produced using IPM or low-spray practices.